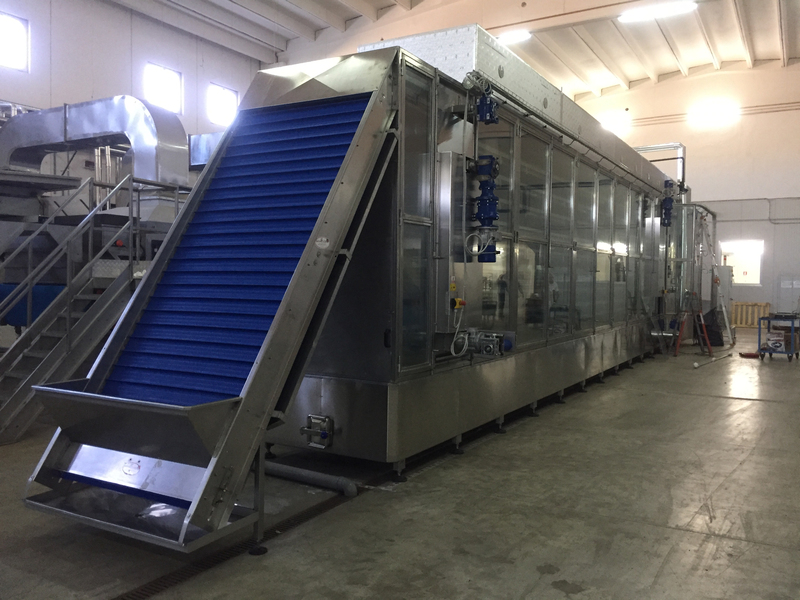 Founded in the most agriculturally productive part of the Puglia region, Tecnofrutta is now one of the most avant-garde companies when it comes to designing and building machinery and equipment for the fruit and vegetable processing and preservation industry. 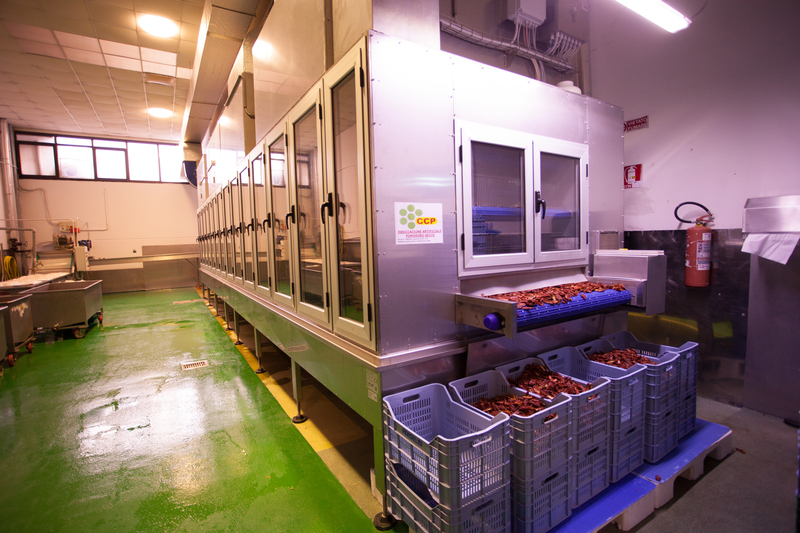 With 30 years’ experience, Tecnofrutta stands out thanks to its constant search for solutions that can allow food producers to process their products in the best possible way. 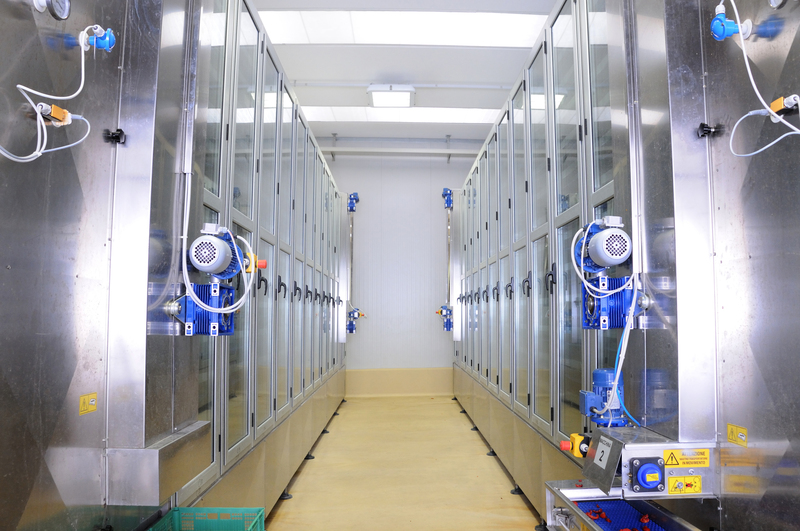 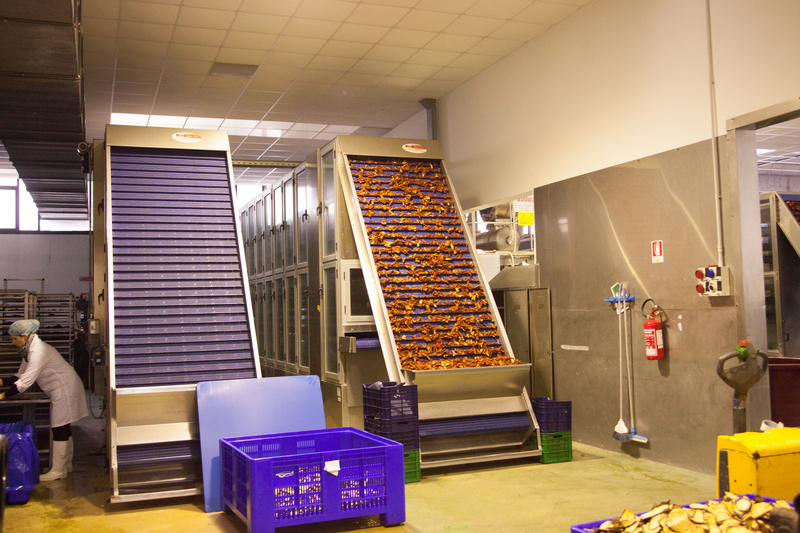 Constant technological research supporting the food preservation industry. 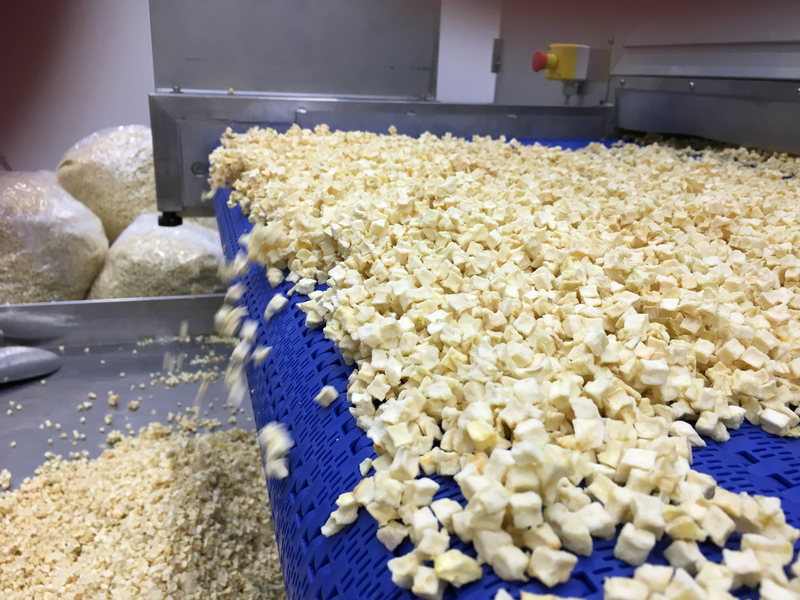 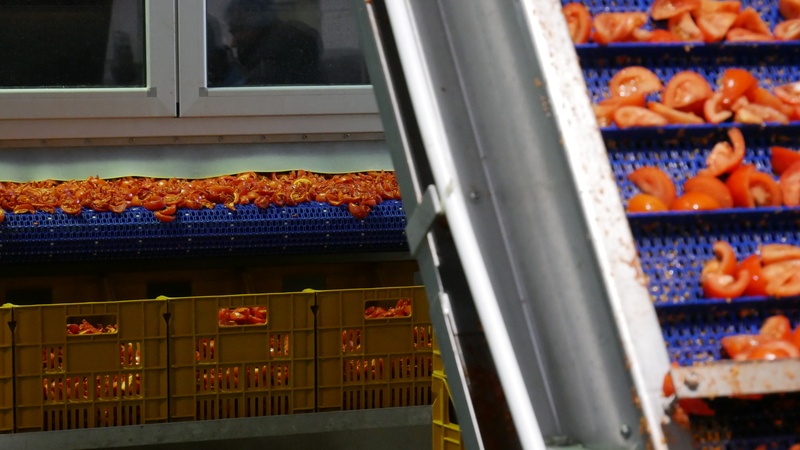 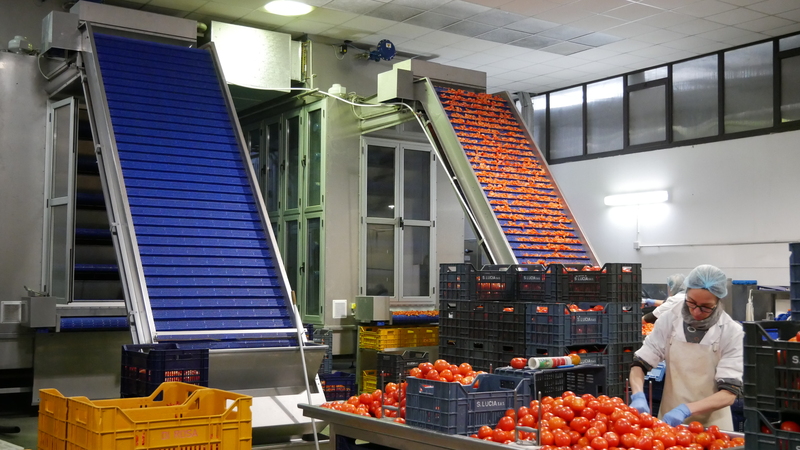 Tecnofrutta carries out technological research and development activities designed to simplify the fruit and vegetable processing procedures of all kinds of food producers. 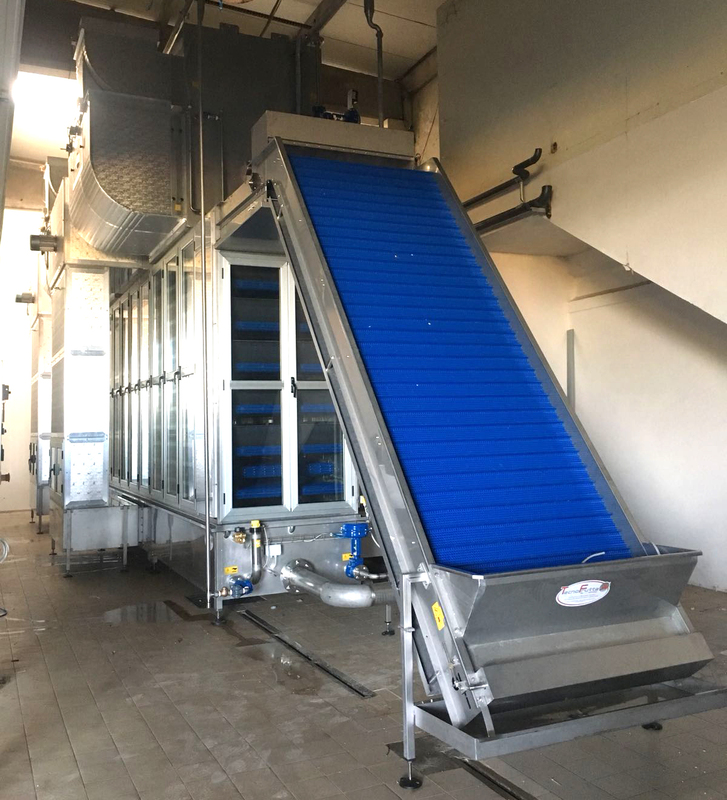 Its declared aim is to design and build technologically advanced machinery, developed thanks to analyses and research that result in the introduction of increasingly innovative solutions to the market. 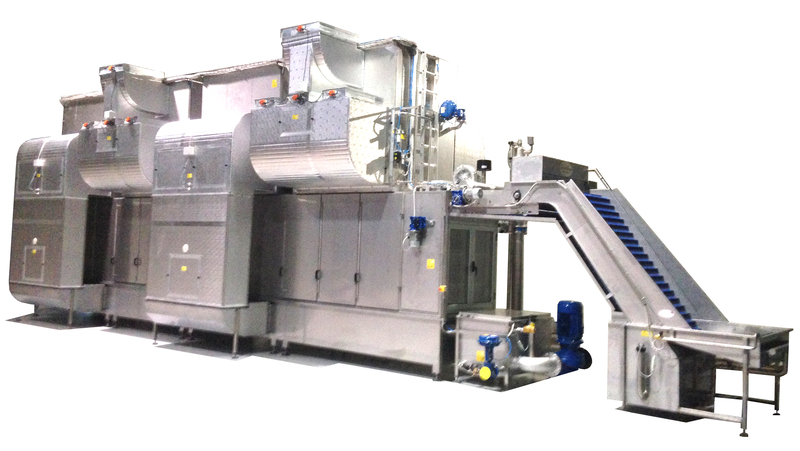 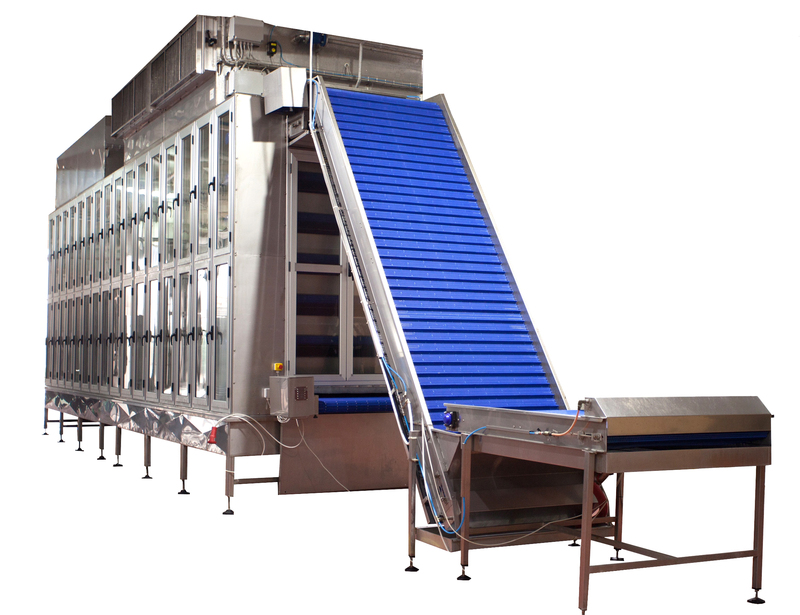 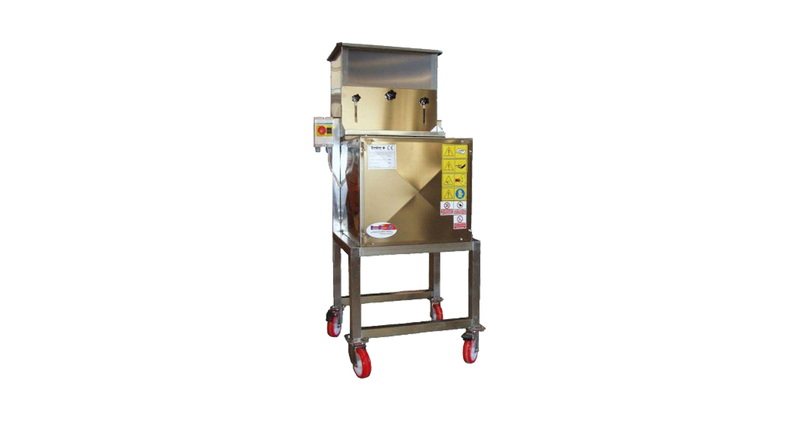 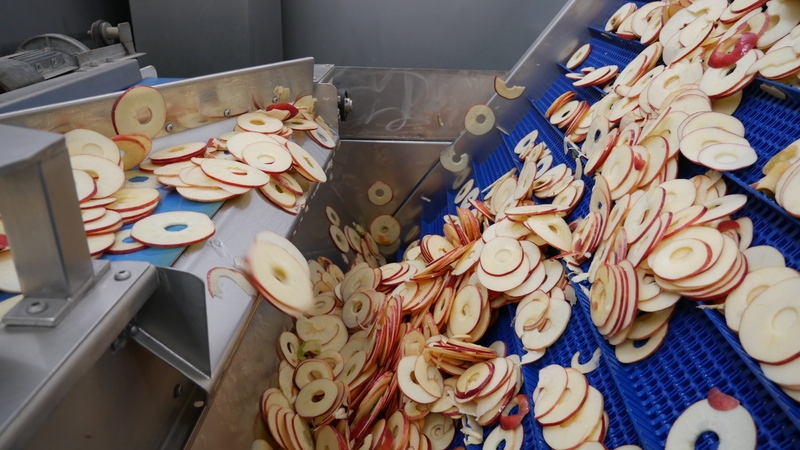 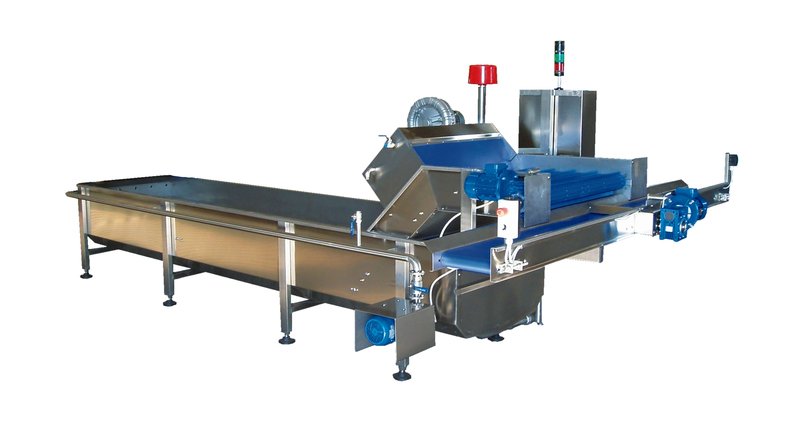 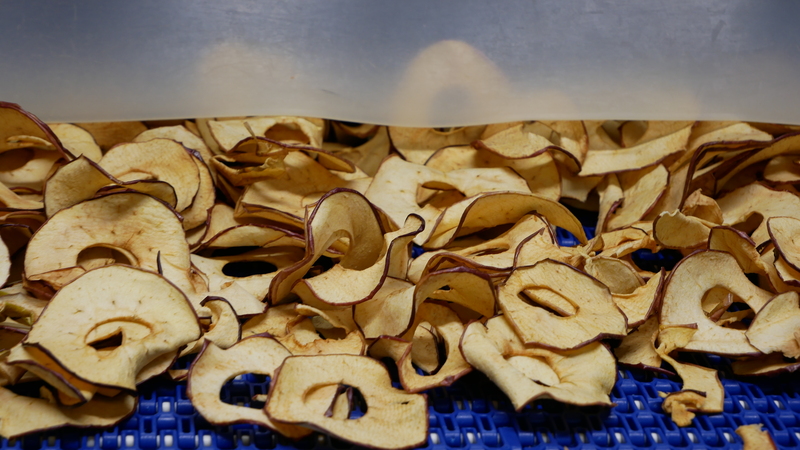 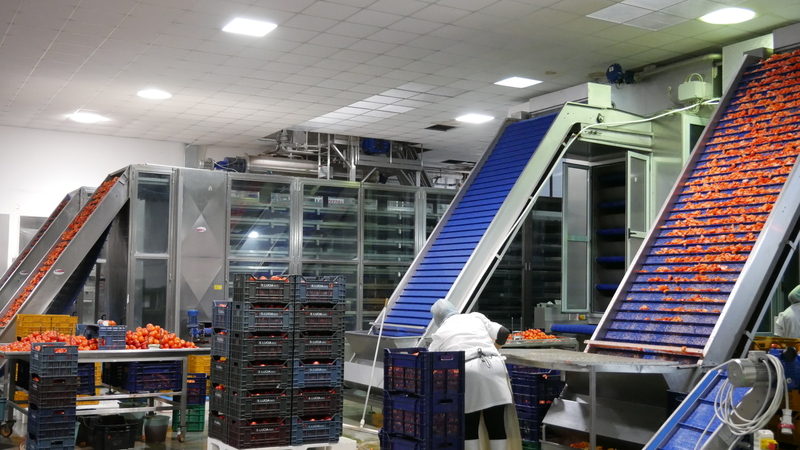 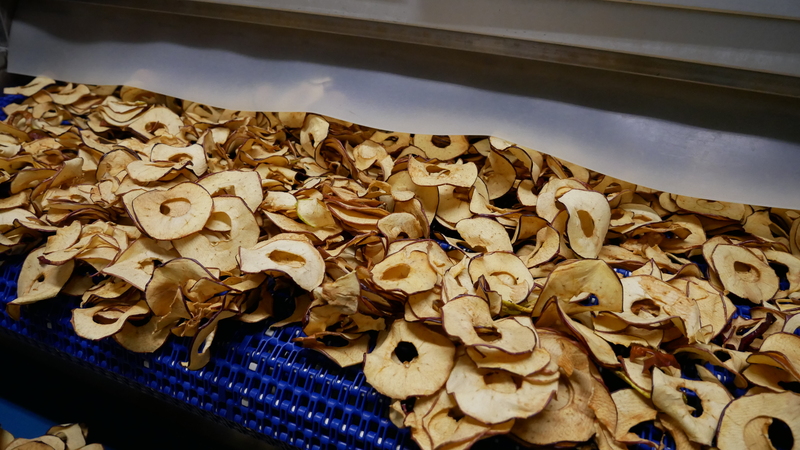 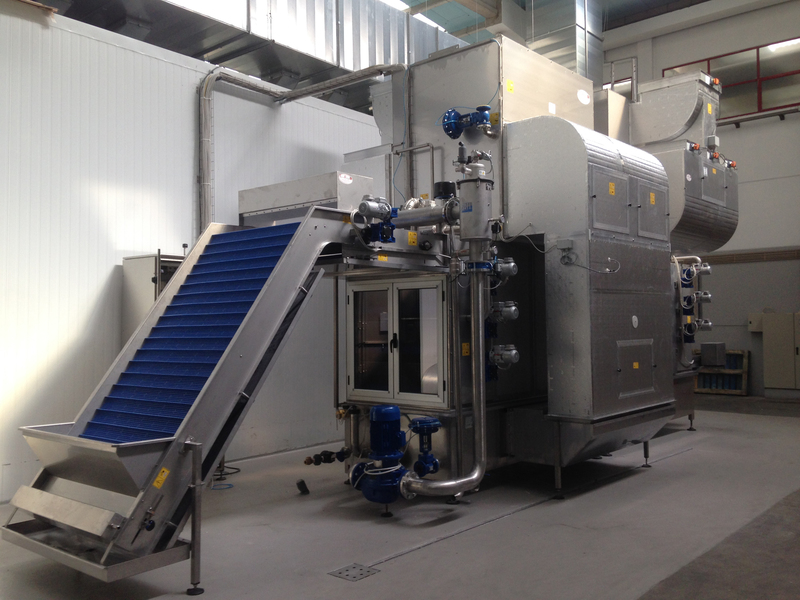 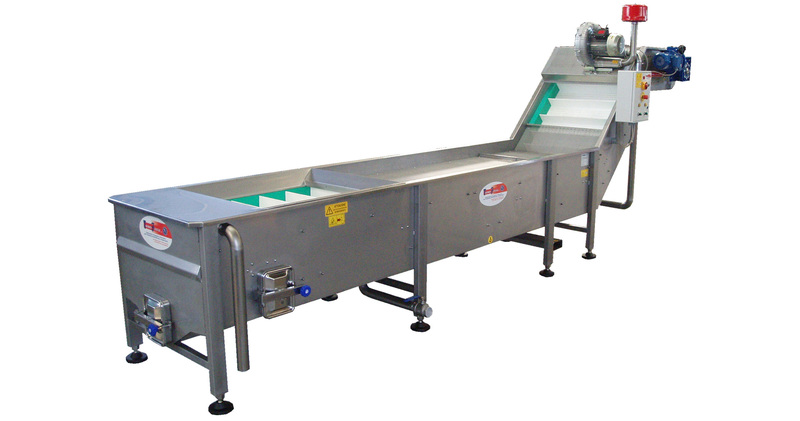 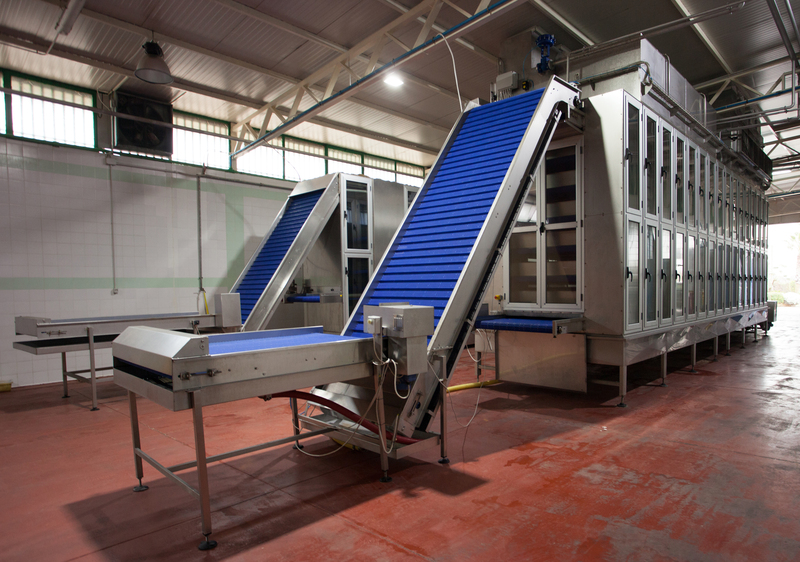 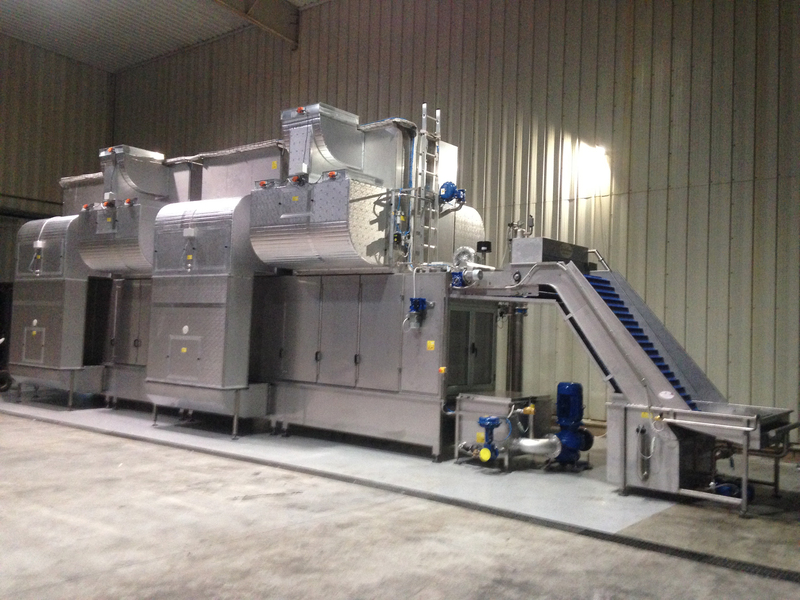 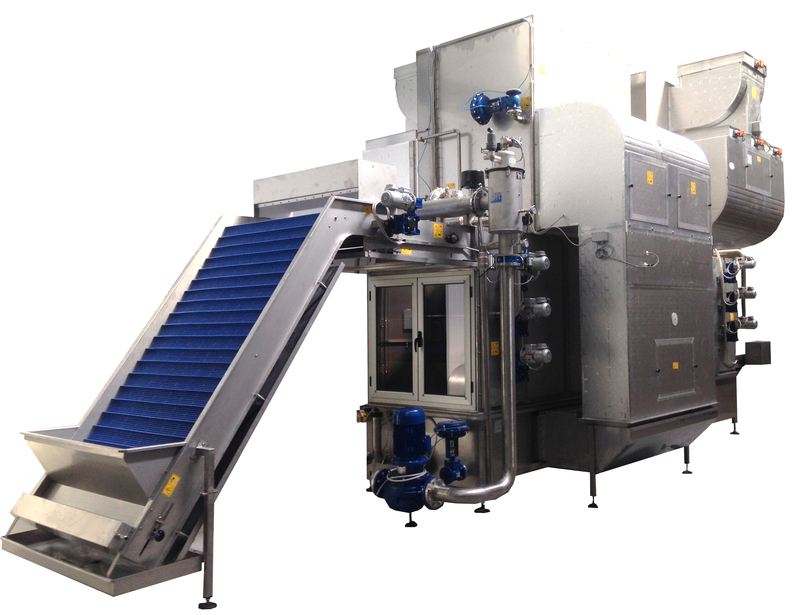 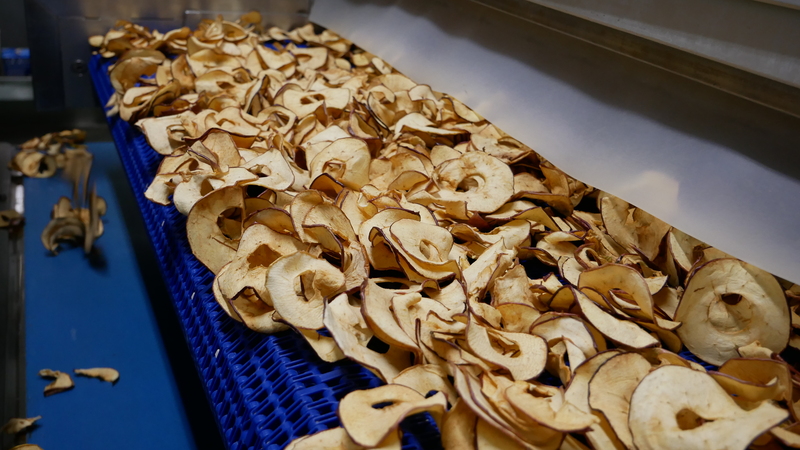 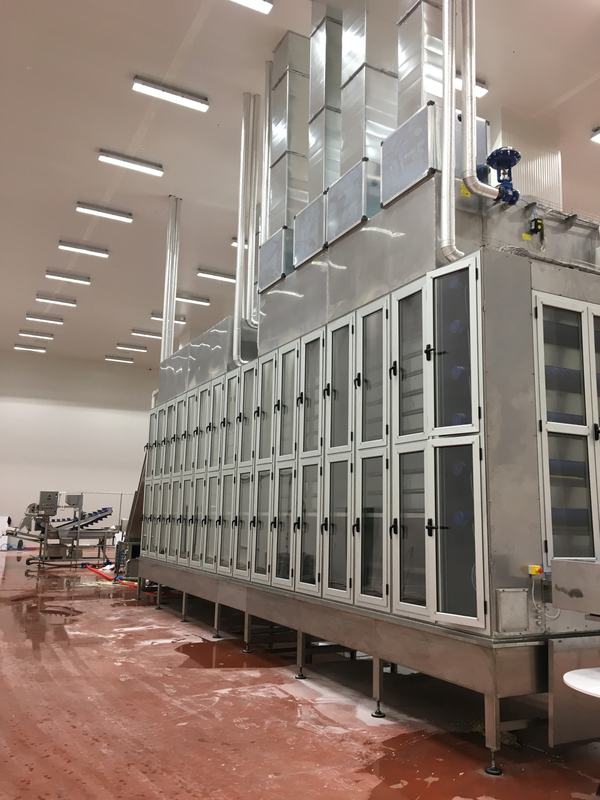 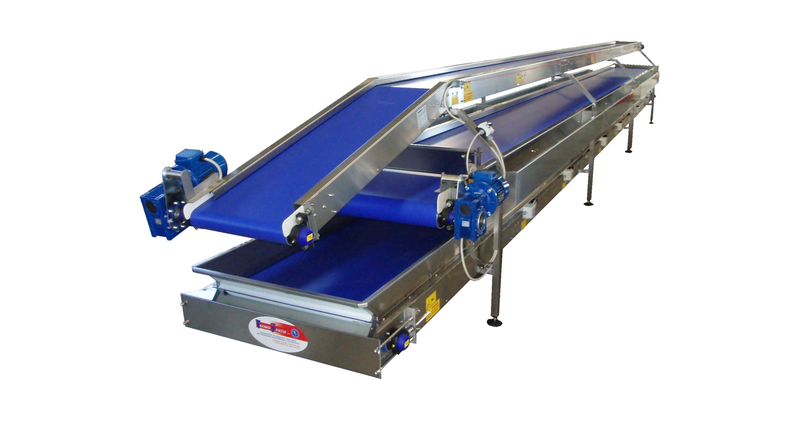 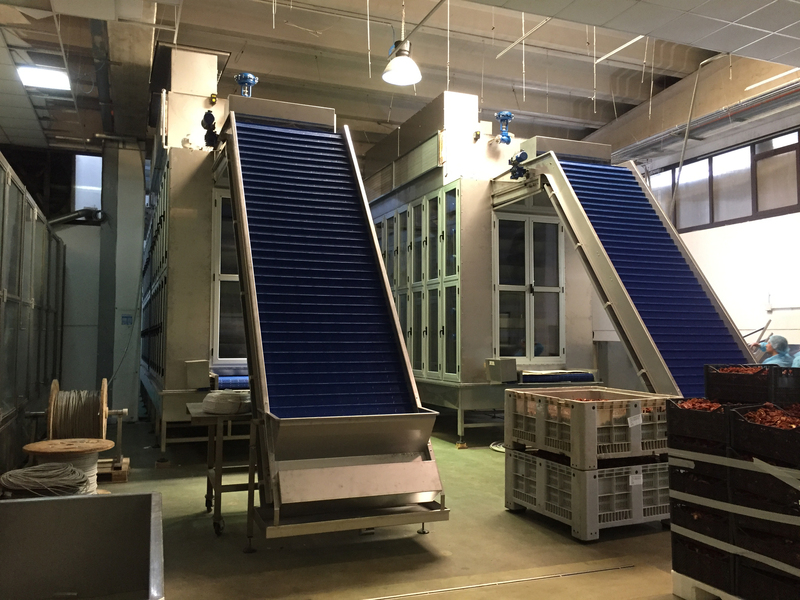 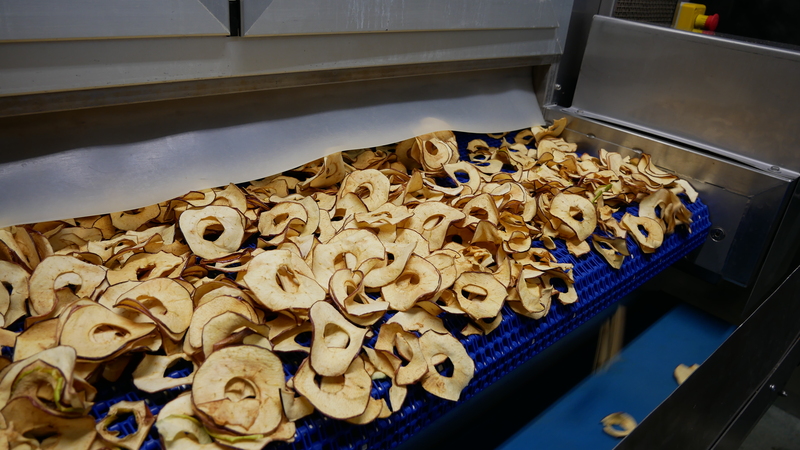 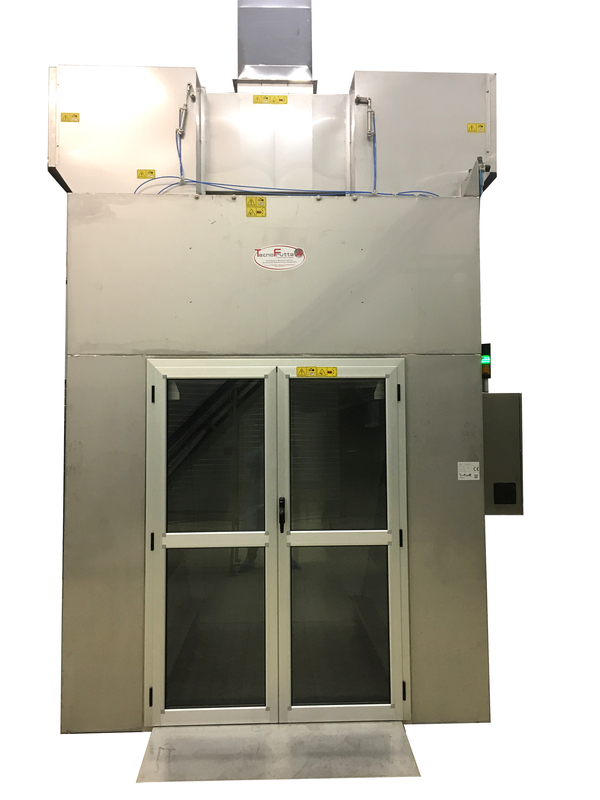 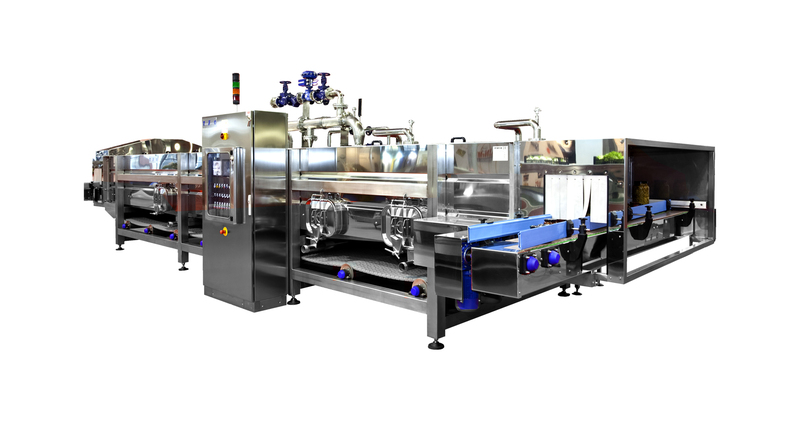 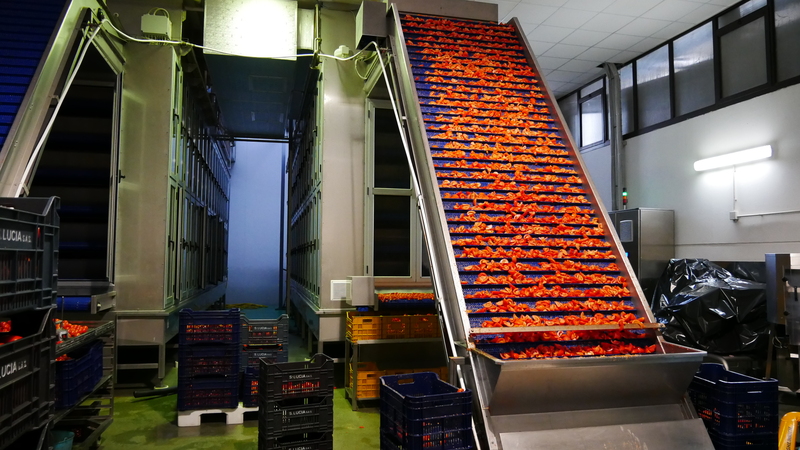 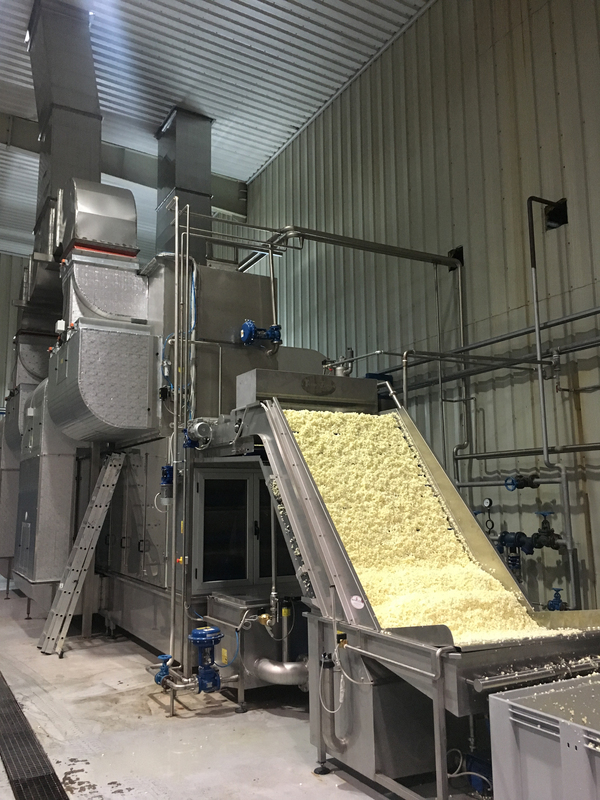 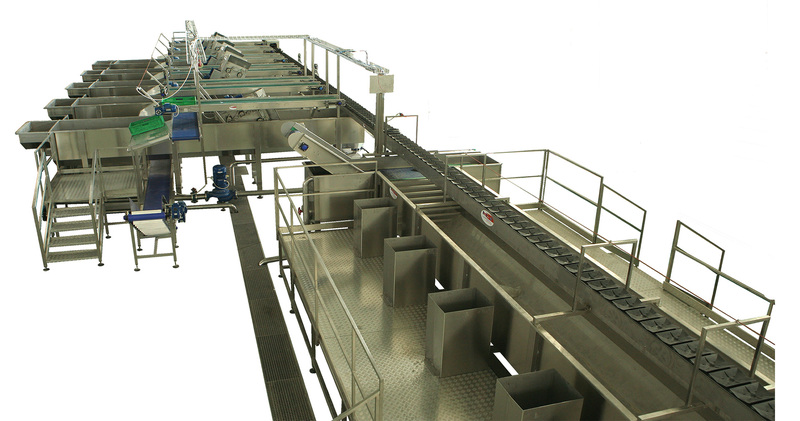 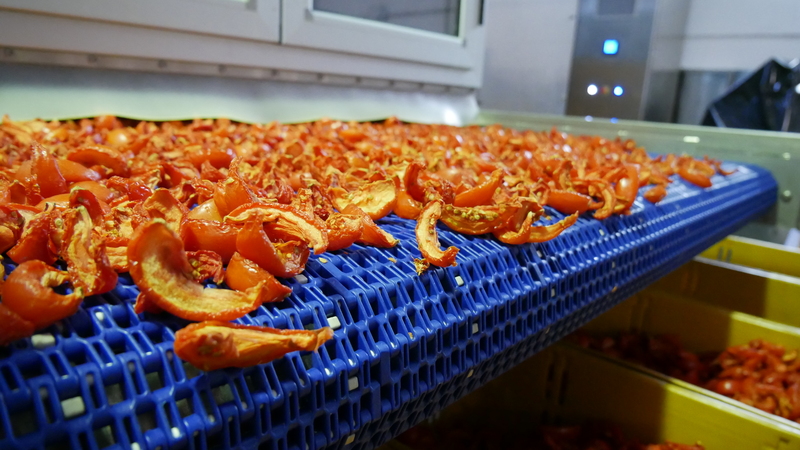 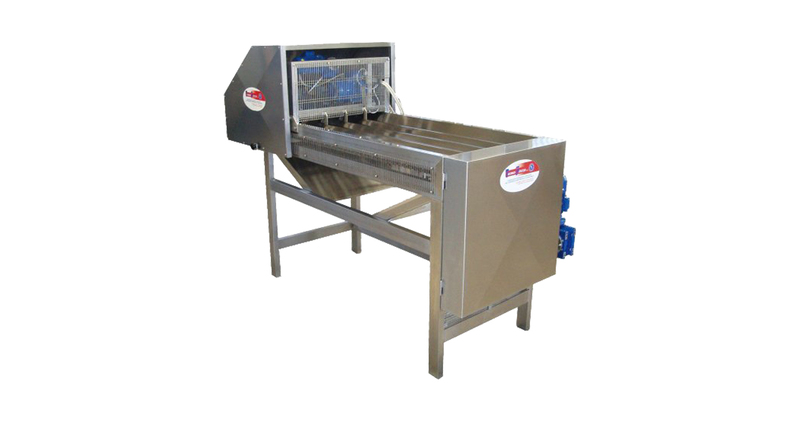 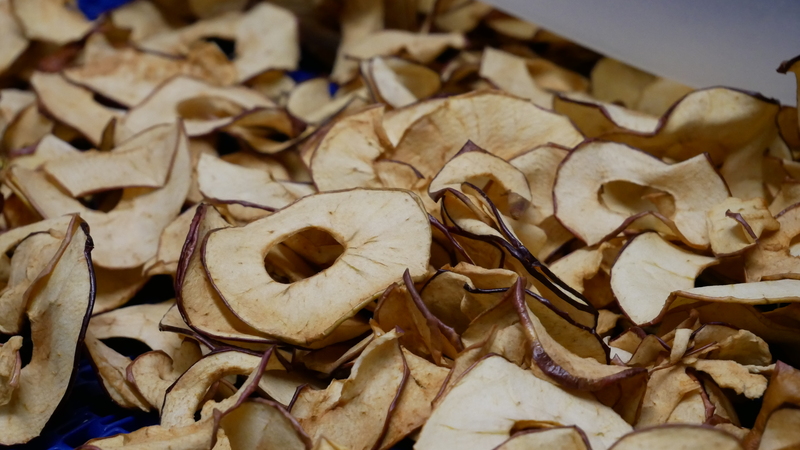 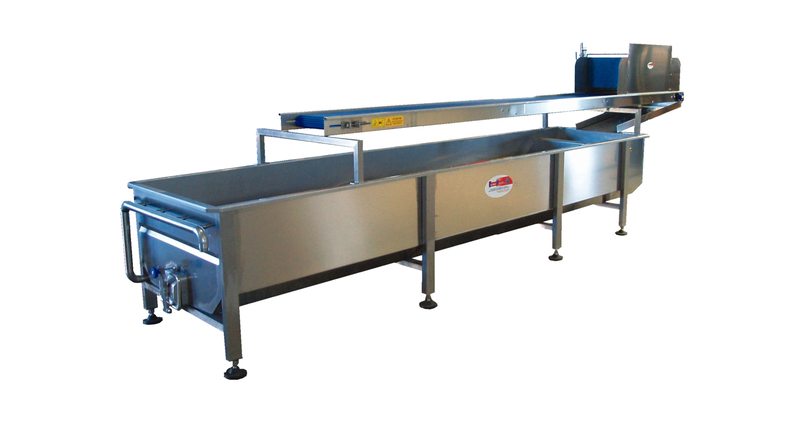 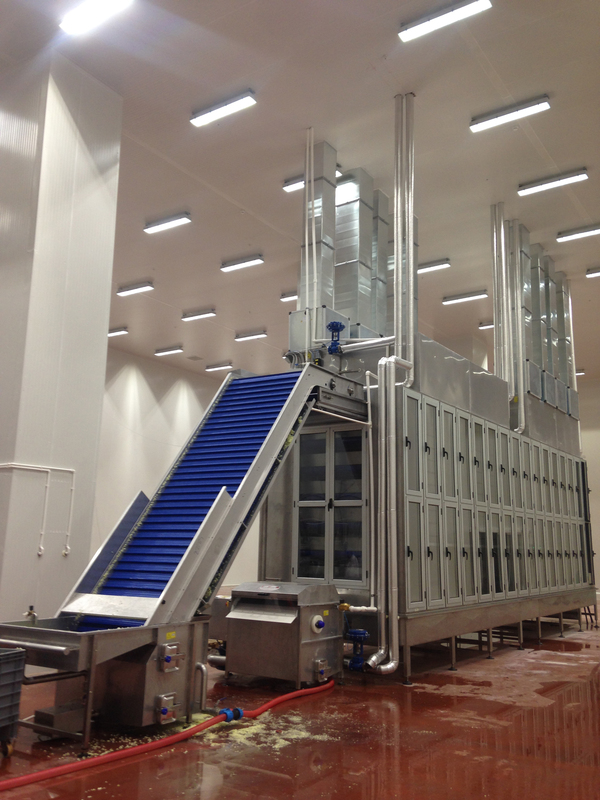 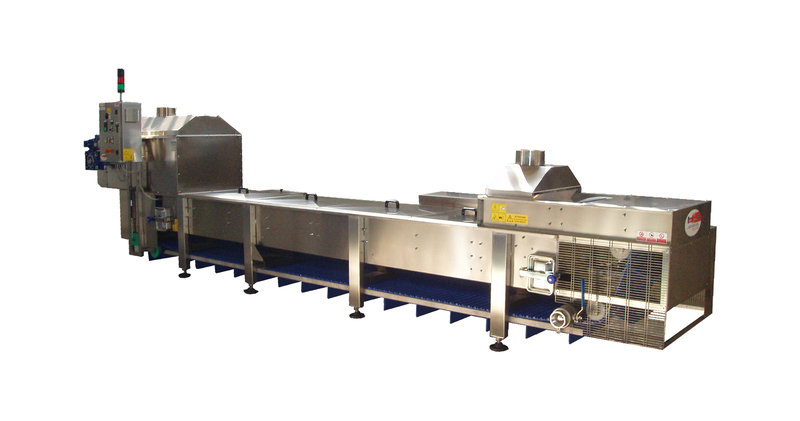 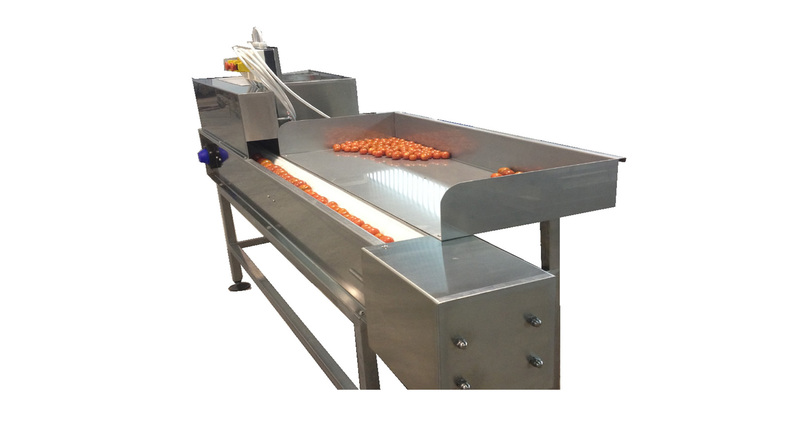 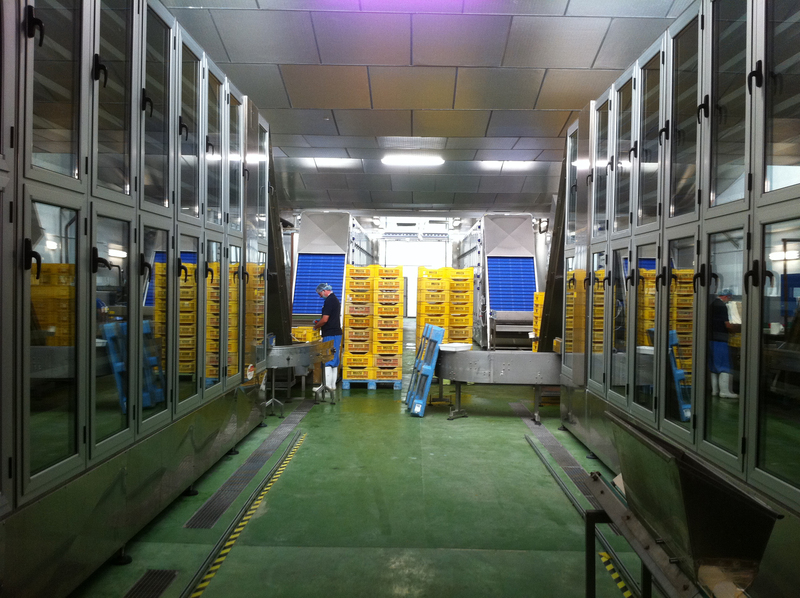 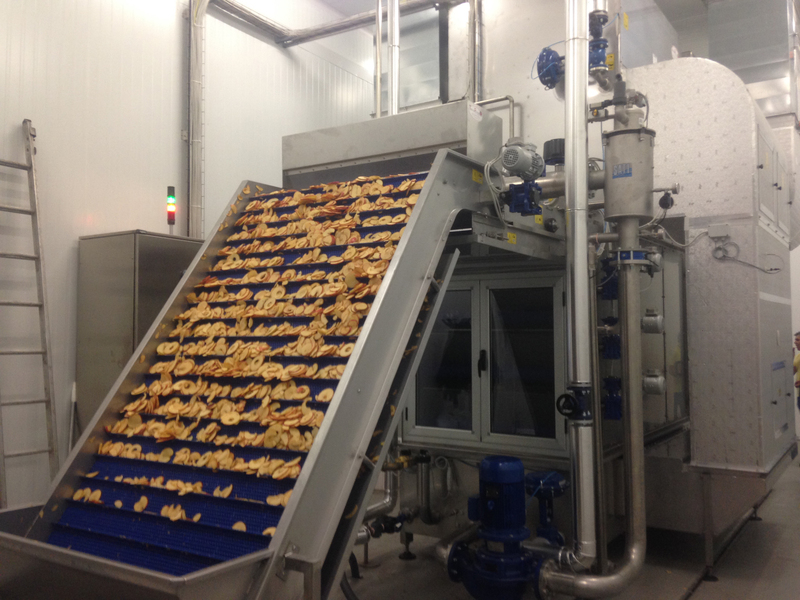 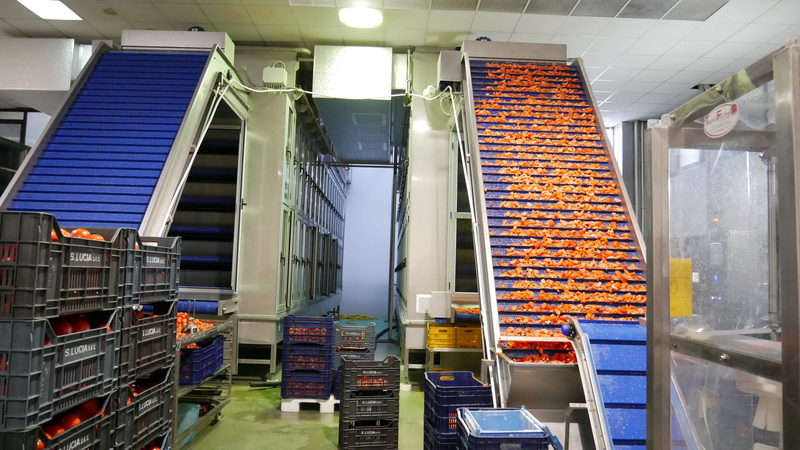 Our systems meet the extremely diverse needs of fruit and vegetable processing companies. 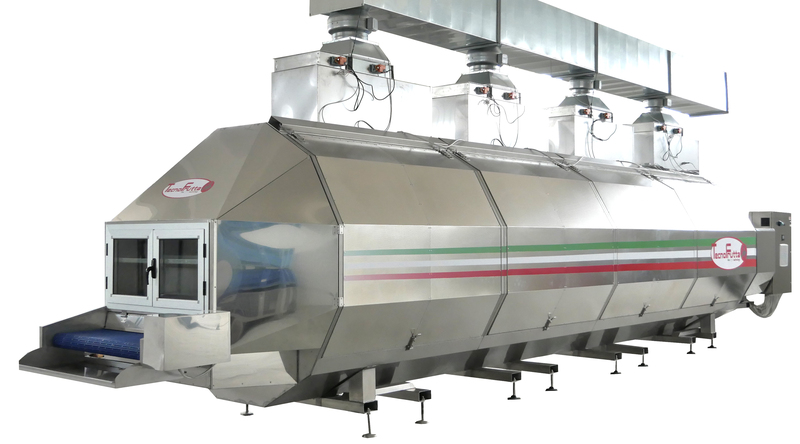 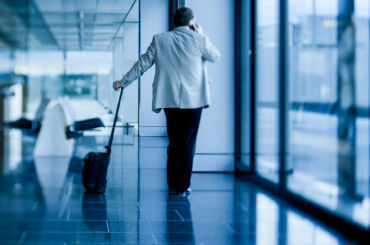 Tecnofrutta is a high-profile company that over the years has crossed national borders to the point where it serves Europe as well as other emerging Asian and American markets. 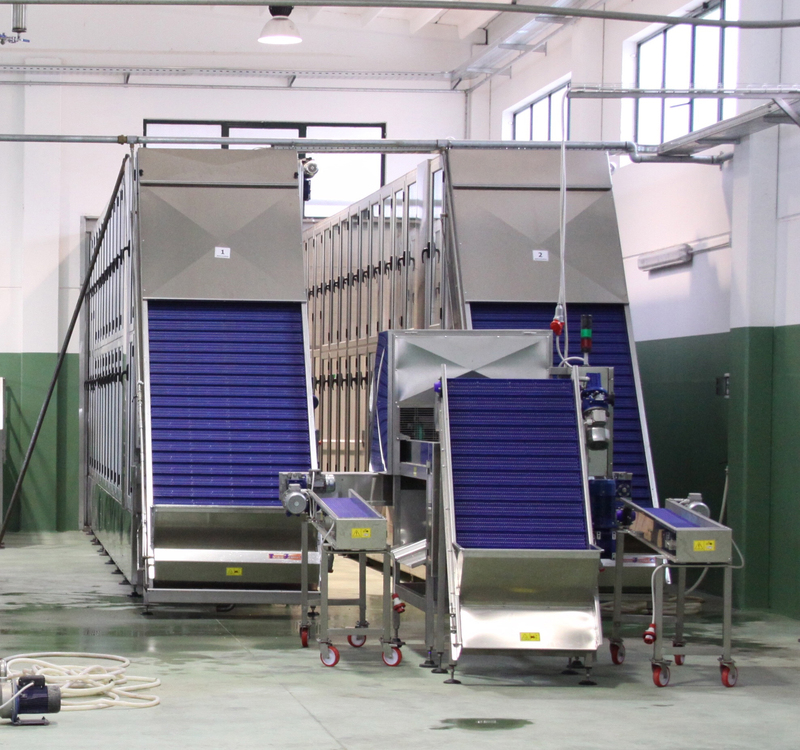 Thanks to a team of experts, Tecnofrutta helps customers during all phases: from an initial consultancy aimed at choosing the right equipment, right up to after-sales customer care, helping and guiding customers through the initial start-up phase of their chosen machinery. 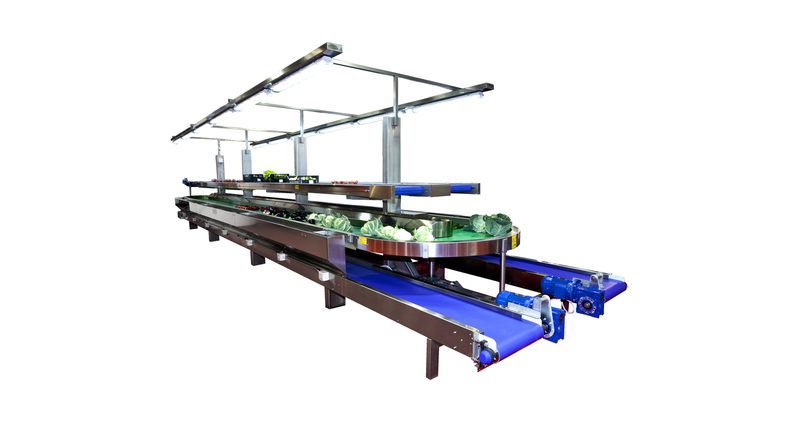 We offer a know how that would allow you to get innovation and have a range of efficient machines either in the short and long period. 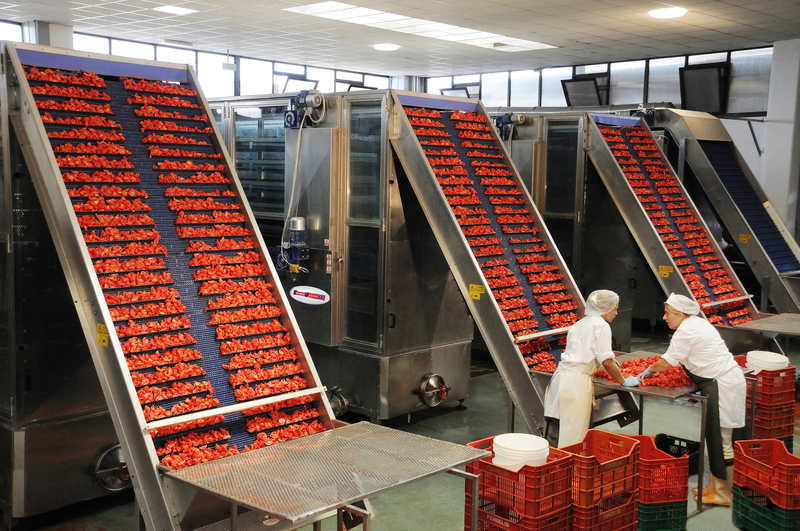 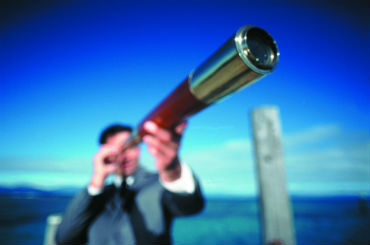 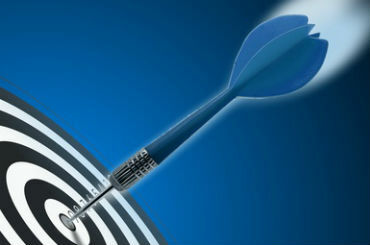 The new technologies offer savings either on energy costs that on labor costs, optimizing the profits. 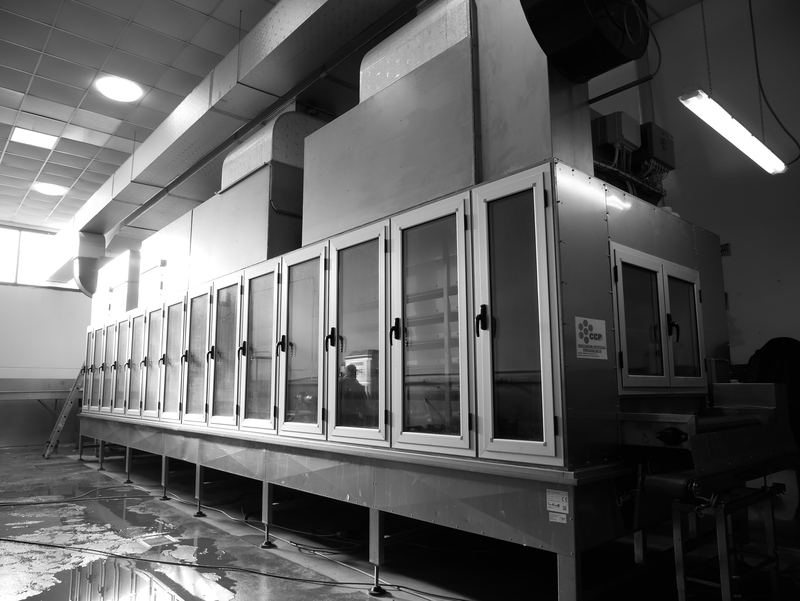 According the specific needs of every customer, we evaluate the renewal of the most obsolete machines that would be financed with the saving obtained from the optimization of some costs.